Top Design Colleges in West India - Design is a broad field, and has become an extremely viable career option among creative individuals. If you have a knack for design and are willing to pursue career in this domain, then it becomes necessary for you to apply in reputed design colleges. 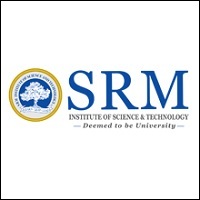 Careers360 lists here top design colleges in west India that includes reputed institutes from Goa, Gujarat and Maharashtra. These well-known institutions are engaged in enhancing the design aptitude, management & coordination skills, and innovative expertise of their students. Read below to know top design colleges in west India as passing out from an established institute will boost your chances of making your name in the design field. Globally acclaimed as being torchbearer in the field of design education and research, the Business Week, USA has listed NID as among the top 25 European & Asian programmes in the world. It operates as an autonomous body under the Department of Industrial Policy & Promotion, Ministry of Commerce & Industry, Government of India. The Institute has been announced ‘Institution of National Importance’ by the Act of Parliament, by virtue of the National Institute of Design Act 2014. The campus offering postgraduate design programmes is located in the capital of Gandhinagar, the capital city of Gujarat. Spread over 11,362 square meters, NID Gandhinagar offers specialised programmes in lifestyle accessory design, apparel design & merchandising, new media design, etc. SID offers UG courses in four major design programmes- Communication Design, Fashion Communication, Industrial Design and Fashion Design. Its well-developed infrastructure comprises modern labs and studios, library, workshop, conference and seminar hall, exhibitions and display area, etc. The Institute also has a placement cell to facilitate coordination between the industry and students. 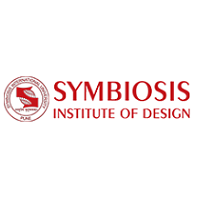 Established in 1958, IIT Bombay offers bachelor's, master's and doctoral programmes in design. The Institute has links with peer universities and institutes at national as well as international level for boosting research and enhance the quality of its academic programmes. The Ahmedabad Education Society (AES) established the Centre for Environment Planning & Technology (CEPT) in 1962. 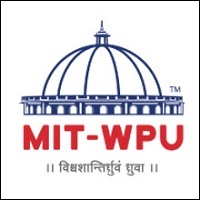 It was incorporated as a university by the Government of Gujarat in 2005. 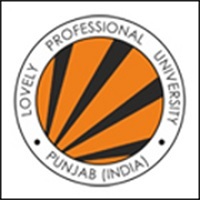 In 2007, the University Grants Commission (UGC) recognized CEPT University. 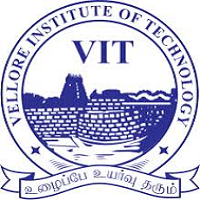 It comprises five faculties- Architecture, Planning, Technology, Design and Management. Shreemati Nathibai Damodar Thackersey Women’s University is the first women university in India as well as in South-East Asia. It was founded with the aim to promote girl education in the country. The Institute offers diploma programme with varied career prospects such as interior design firm, art studio, film set, etc. The Institute was found in August 2006, and offers specialised design programmes. 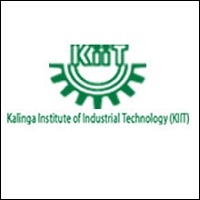 It is a research and training institution that follows international quality standards while imparting design education. The campus of MAEER’s MIT Institute of Design has advanced facilities for library, recreation and sports, computer lab, hostel and mess, etc. Founded in 1857 in Mumbai, Sir J. J. School of Art is known as among the pioneering institutions of fine art education in India. The School has varied departments of drawing and painting, sculpture and modelling, mural, portraiture, print making, arts and crafts including ceramics, interior decoration, metal work and textiles, etc. MKSSS’s SOFT, Pune is a leading design institute imparting specialised education since 1998. 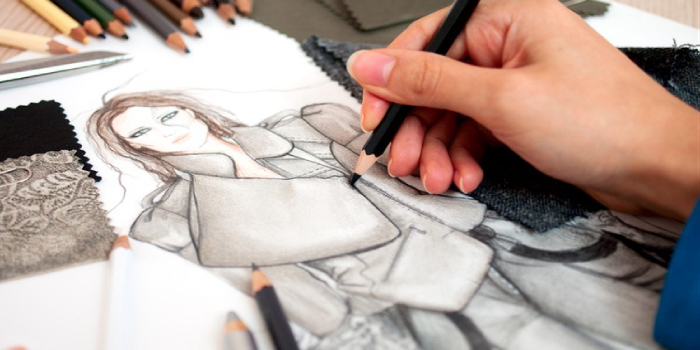 The Institute offers quality education to its students that help them in making their career in the domains of fashion design, merchandising, textile design, sustainable fashion, etc. Its state-of-the-art infrastructure has a modern computer center, library, resource center, auditorium, hostel, health club, and a lots more. Located in Nashik, the College imparts quality education of architecture and specialised domains of design. The students are equipped with visualization, expression and presentation skill sets. The Institute has modern library, studios, workshop facility, audio-visual rooms, material lab, computer lab, exhibition space, art court, hostel, outdoor studio, etc.